Painting is a great way to change the look of any surface, whether it’s inside or outside. Almost anything can be painted, including concrete and brick. 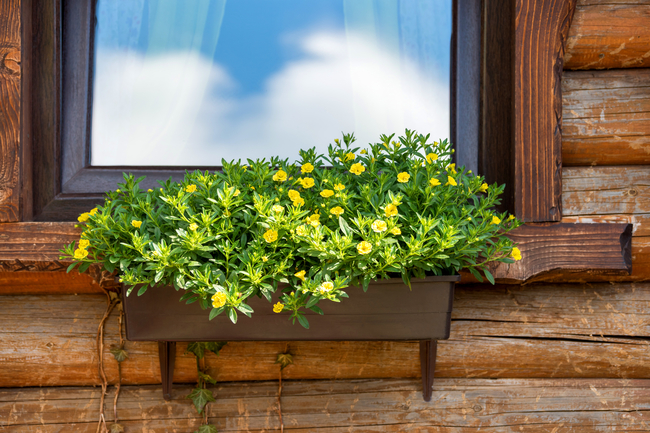 With the proper equipment and knowledge, you can add to your home’s value and curb appeal. Before you paint a concrete floor, make sure no moisture comes through the slab. Tape around the floor where it meets the wall and wait for a few days. If there’s moisture on the tape, it’s best not to paint it. If moisture isn’t a problem, sweep out any dirt and debris and wash the floor with a non-residue cleaner. Remove any old, flaking paint and grease spots. Next, etch the floor’s surface with a muriatic acid solution. Follow the manufacturer’s instructions and make sure you have good ventilation. Do not use it in a closed-in space. Use a latex primer and paint specially made for concrete. Let the primer dry before applying the paint. Follow the manufacturer’s recommendations for both. 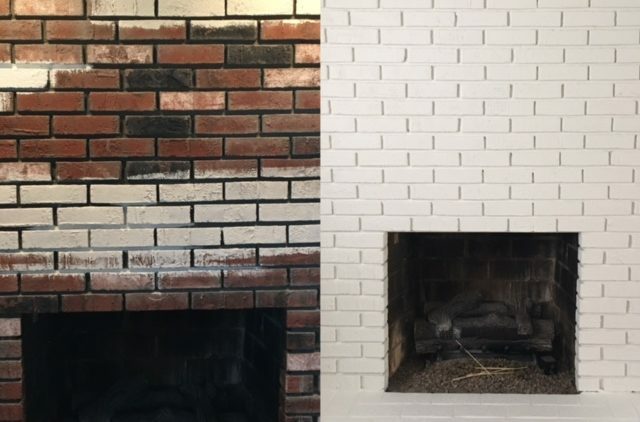 Before you paint brick, remember it’s a one-time decision. 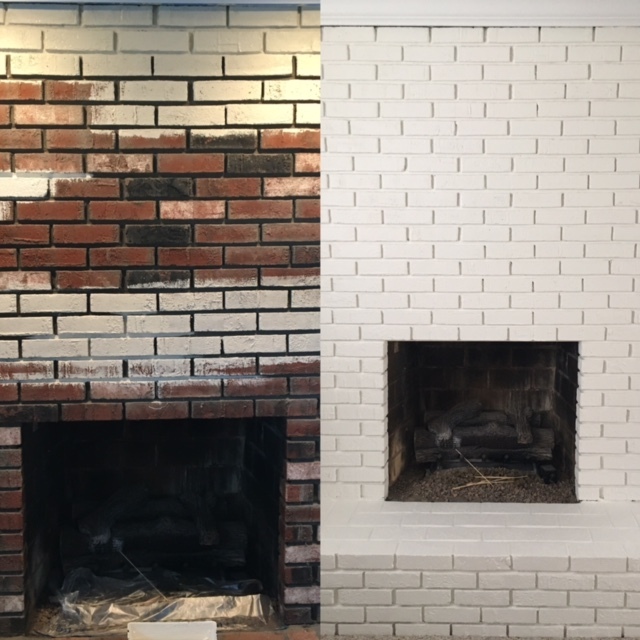 It is nearly impossible to remove paint from brick. Make sure it’s a step you want to take. The best way to begin any painting project is with a clean surface. Use a wire brush to remove heavy dirt or debris and then wash with a solution of warm, soapy water. If you’re painting an entire house, you might be tempted to get out the power washer. That’s not a good idea; you’re likely to end up with gouges in the brick and you’ll damage the grout. Use a wire brush to spot clean and then use a regular hose to clean the area. You can get a foaming sprayer and then go over the surface again with plain water. Let the brick dry completely. Use a quality latex primer as a first coat and let it dry completely. Next, apply latex paint for masonry using a long nap roller; use a brush to cover the grout. Don’t be in a hurry. Watch for dripping paint. Two coats are recommended for the best results. 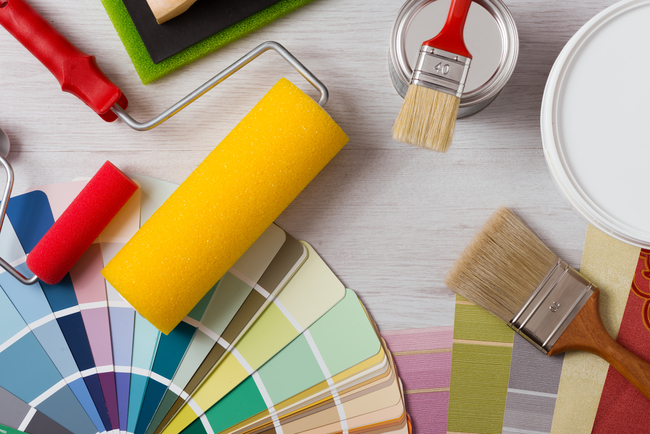 University Painters can help you achieve the look you want for your home’s interior or exterior. Contact us today online at University Painters or call 800-390-4848.